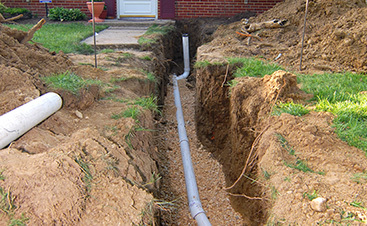 Reach Out to Our Edwardsville Plumber for Help with Your Pipes this Summer! 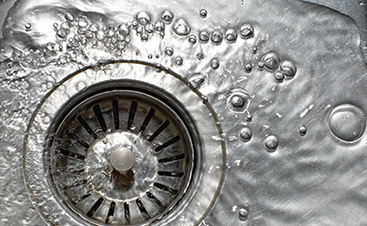 Before winter sets in, you’ll want to guarantee your plumbing system is working correctly. 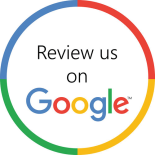 If you’re looking for a full service Edwardsville plumber, we have just the team! 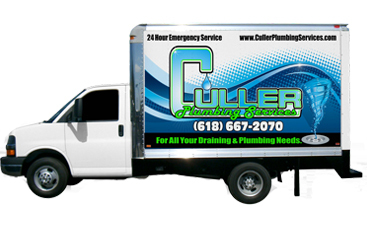 At Culler Plumbing Services, you’ll find a team of dedicated, knowledgeable, and professional plumbers ready to inspect your drains, advise on leaks, or install your new faucet. Give us a call today to request your free quote. Or, visit us online for more information.